Payoneer is a Master Card (preloaded) to get paid by companies, marketplaces all over the world. They have some great news for all professionals looking to get paid: Bill is at your service. Good News, he is giving away $4,000! Bill will be giving away $1,000 to one lucky winner each week between 19/10/16 and 16/11/16 and will giveaway $4,000 in total. 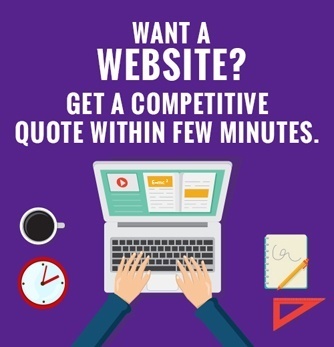 Running for this Free competition is very easy and simple. 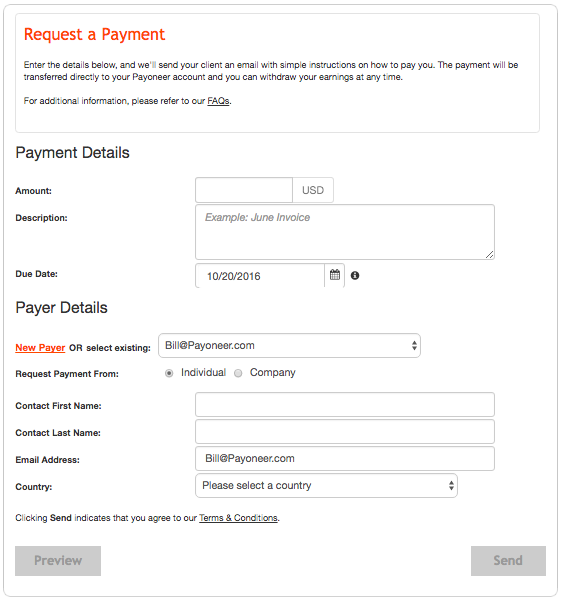 Use Payoneer’s Billing Service to request a payment from [email protected]. One lucky winner will be picked evert wednesday.